Faithful 64x64 Resource Pack is one of the most popular Minecraft Resource Packs. The textures of Faithful are similar to Minecraft's default resources. Minecraft's default ones have a 16x16 resolution while Faithful (The pack has this name because it stays 'faithful' to Minecraft's original textures.) is based on a 64x64 version. 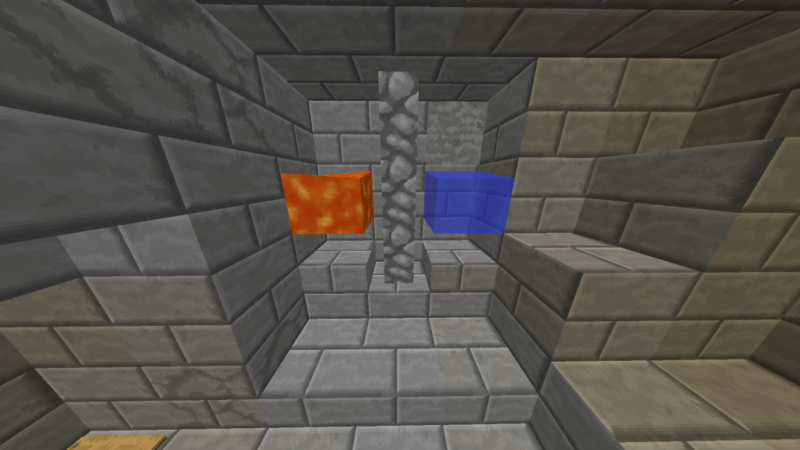 "A double resolution texture pack that stays faithful to the original Minecraft textures." Faithful was also the most popular Resource Pack in the year 2017. However, there's is also a 32x32 version of Faithful. In this article, you'll also find a full tutorial on how to install the pack. If you want to use this Pack for PvPing, you should use a low-fire edit of it because the fire in the original faithful is really high. Faithful 64x should also be compatible with the older versions of Minecraft. If you are interested in Faithful packs, be sure to also check out these awesome packs. Faithful 64 and Faithful Packs, in General, have become so popular that they have transcended into the mobile version of Minecraft as well. There are not too many texture packs and resource packs available for Minecraft Pocket Edition (Now known as Bedrock Edition) but you would be happy to know that there is indeed a legitimate Faithful 64x for Minecraft PE. It is a no brainer that Faithful 64x has become the second most famous resource pack in Minecraft next to the original Faithful 32x32. 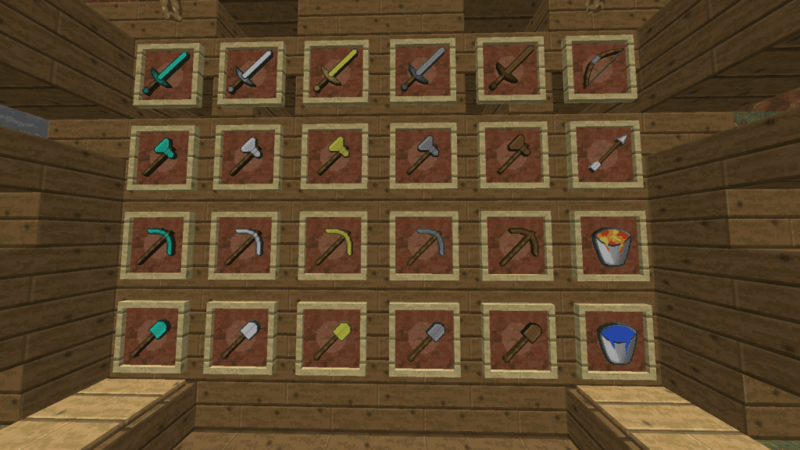 Faithful has been one of the most downloaded texture packs to date. It has also been featured and used by numerous YouTubers. Let us now begin and breakdown on what makes Faithful 64x so special. This resource pack makes the game look better as it triples the resolution from the vanilla version of Minecraft. It greatly enhances the visual appearance of the weapons and tools sets. It also makes blocks look more genuine and better in general. But, aren't there other more texture packs which have better resolution and appearance? Well, you might be correct. However, those texture packs are known to change the dynamics and theme of Minecraft. On the other hand, faithful remains faithful to the vanilla version of the game and simply enhances the overall appearance and performance. As you can see on the screenshot provided, Faithful has improved the overall look of not just the weapons and tools but also all other blocks. It makes the game visually more pleasing to a player. But, as we have mentioned earlier - it does not take away the feeling of how Minecraft is supposed to be played. Another thing that makes Faithful 64x outstanding is the fact that it now provides clearer water and scarier looking lava. It has also greatly improved the appearance of stone-based blocks and other liquid blocks. The details have been much better and the pixels have been sharpened to the extent that they are almost non-visible. Basing from the multiple criteria and the emotional value that it brings to Minecraft players of all ages we rank Faithful 64x a perfect 5 out of 5 stars. This is due to the fact that it has been one of the most downloaded texture packs in the history of Minecraft. Another basis for the perfect rate is the nostalgic and emotional value that it brings to players who enjoy how Minecraft is supposed to be played. 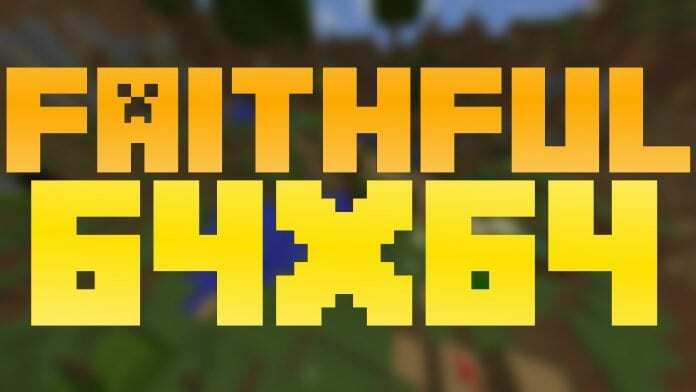 Faithful 64X has reached the legendary status of resource packs. It is still the most downloaded pack and at the same time the most used, the most talked about and the best looking. Ever since the original Faithful 32x was released in 2017 there have already been countless of revamps, PvP Edits, Default Edits, and more. 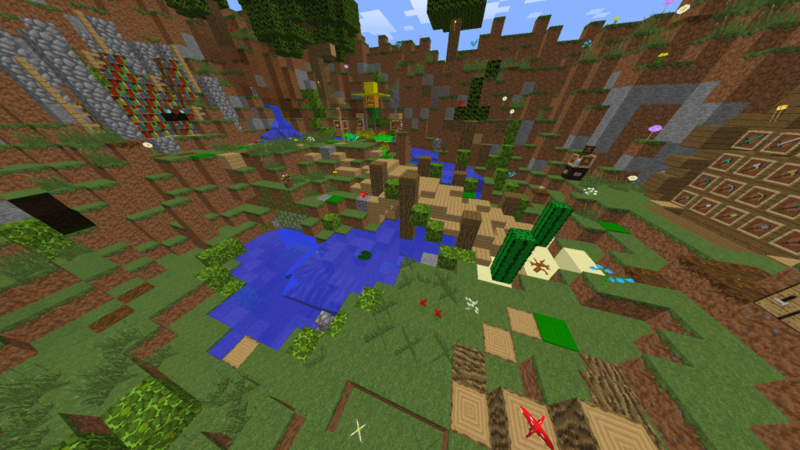 It has birthed an entire genre of texture packs which are used for PvP, survival mode, and even creative mode. We have compiled the best of the best. We have made it easier for you to identify which faithful pack would you like to download and play. Click on our official top 10 Faithful pack countdown for the full list of the best Faithful packs that you NEED to download. 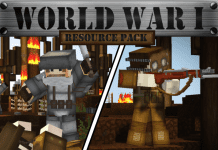 How to install Faithful 64x64 Resource Pack? We recommend the 3/4-step installation below! 3. Navigate from “options” > “Resource Packs” > “Open resource packs folder”. 5. Drag and drop the Faithful 64x64 (.zip file) into the folder that just opened. If you don’t want/need to install Optifine just don’t do it. But, for maximum performance and the best results we highly recommend it. Yup, we love it as well. Faithful 64×64 is awesome! I enjoy playing minecraft with high resolution default packs. I’d also love to play minecraft with a 4k version of Faithful. Are you planning to review Faithful 4096×4096 when it get’s published? I’m using Faithful 64×64 since it’s first version and think it’s still the best Resource Pack for Minecraft 1.12! But i’m going to try it with minecraft 1.13 tho. Usually i only play Minecraft 1.8. 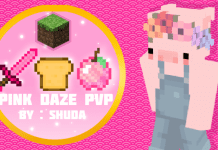 Primary UHC PvP. Nothing looks different except text. Hay there i currently am using the faithful texture pack but when i pvp if i get hit with a fire sword the fire animation covers my whole screen, can someone possible help me? 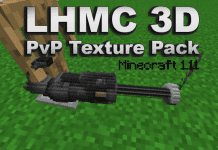 Please also review Faithful 3D Resource PAck! !